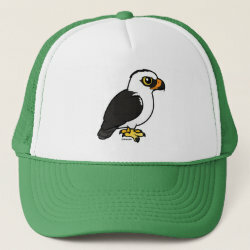 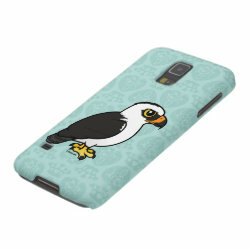 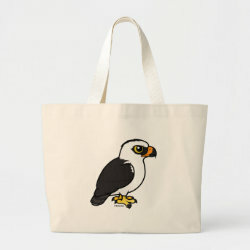 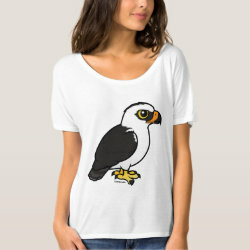 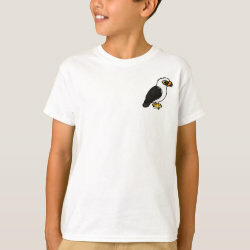 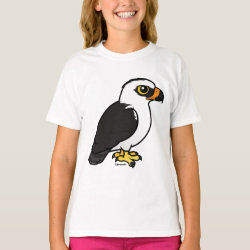 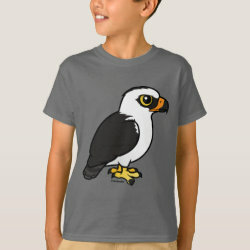 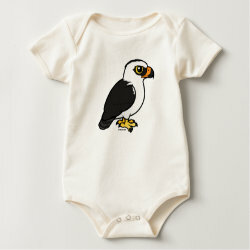 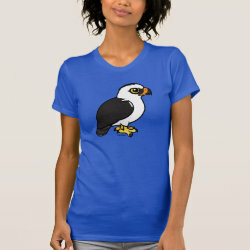 This is our cute illustrated Black-and-white Hawk-Eagle. 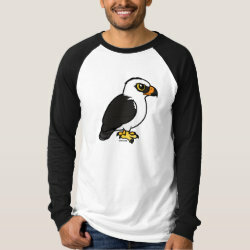 Its named for its black and white plumage. 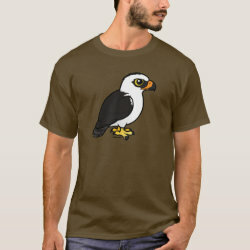 These large raptors are known to hunt a wide variety of prey items while soaring at high altitude.